So the scenario might be that in your warehouse you want to receive pallets of items using the arrival overview and arrival journals. Here are some principals to remember when setting up and processing. 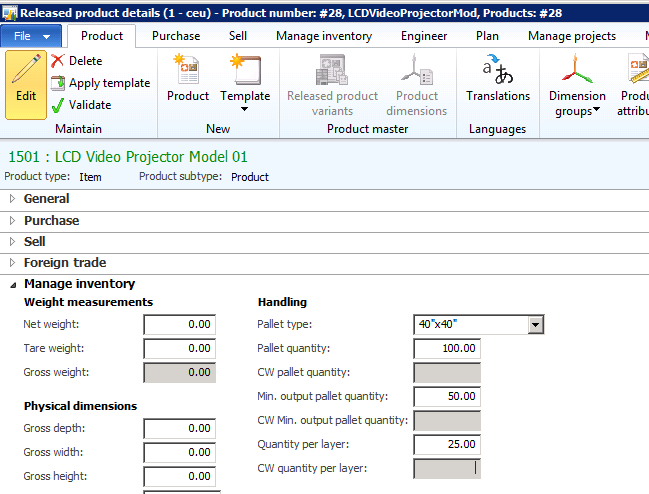 By doing this you will enable AX to track a pallet as an inventory dimension where the pallet can contain multiple items and can be moved or picked from. Note: For each location make sure that you specify the Max. Pallets that the location can hold. 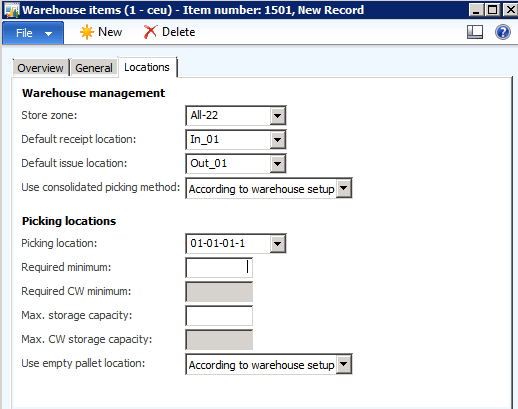 Sometimes users will see this error “Cannot find location for pallet xxxx in warehouse xxxx when attempting to post their arrival journal for pallets. When using pallets, the posting process of the arrival is attempting to create a pallet transport from the Inbound location to the picking location designated on the warehouse item. 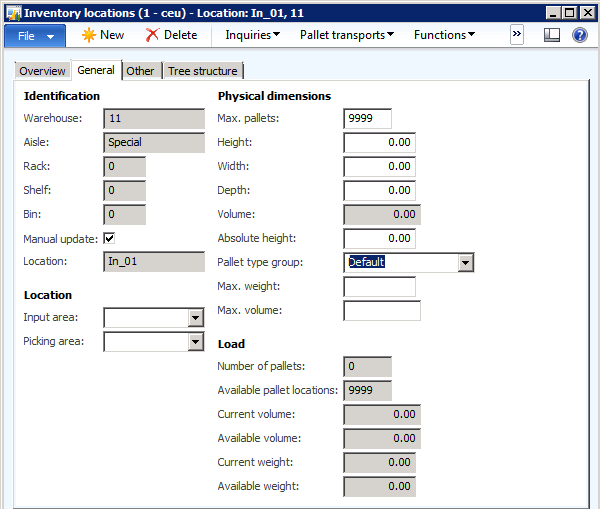 This error usually indicates that the Picking location does not have room for the pallet(s) so they cannot be transported. You will either need to increase the pallets on the picking location or select a different picking location. You may also get this error because you did not have the Check picking location field selected on the Arrival journal General tab. Once your settings are correct you should be able post the arrival journal and your pallets will be ready to transport to their picking bin.